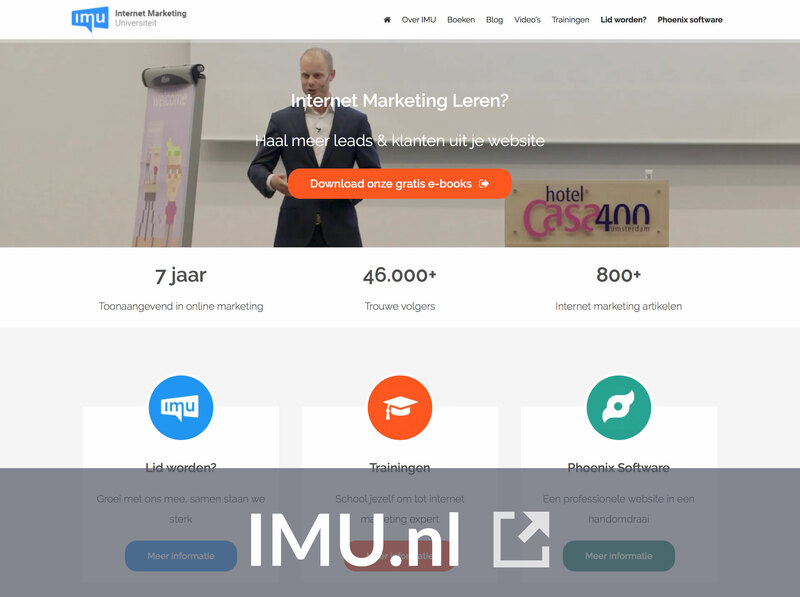 Internet Marketing Universiteit, otherwise known as IMUâ€” an organization run by professionals to help entrepreneurs and marketers learn and improve their digital marketing skills. IMU has extensive experience running webinars, as they started doing them from the early onset of their business at the end of 2010. As true marketing professionals, they wanted to use their time in an optimal way Â when it came to reaching people and closing sales. Individual sales calls can be time consuming and arenâ€™t always the most effective. Depending on what you sell, your lead might require more than one call before they decide to purchase. So, working on just one prospect can easily take you weeks to months. Webinars allow IMU to reach hundreds, sometimes a thousand people at once while keeping their message direct and personal. Additionally, it allows them to demonstrate their expertise in matters related to online marketing and, thus, generate trust â€” something that wouldnâ€™t be completely possible in a sales call. IMU offers downloadable guides on their website, helping people tackle online marketing challenges like mastering SEO. Once a visitor downloads the guide and joins IMUâ€™s mailing list, they start receiving invitations to webinars. Joining a webinar like that is a no-brainer when itâ€™s related to the topic of the guide youâ€™ve just downloaded. Another channel IMU uses is Facebook, where they advertise their webinars to an audience completely new to them, thus generating more exposure. 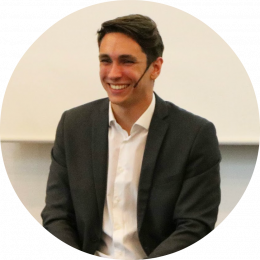 Martijn van Tongeren, IMUâ€™s co-founder, admits that sales are harder at these webinars, as the audience doesnâ€™t know IMU yet, but itâ€™s a great way to convert them to loyal followers first. While sales are the backbone of any business, IMUâ€™s main goal behind their webinars is to connect with their audience and provide them with valuable and actionable advice. IMU doesnâ€™t push their products. They understand that if someone gets a valuable takeaway from their webinar, they will come again and again, likely converting later. Itâ€™s all about the relationship and trust, as people have become completely averse to blatant sales tactics. So, IMU makes sure that every touch point a user has with the organization provides them with valuable information. At the start, IMU was running webinars sporadically, sometimes giving them up to concentrate on product launches. But sales numbers spoke for themselves. Since 2014, theyâ€™ve been doing weekly webinars as their main sales channel, and Matrijn proudly says there hasnâ€™t been a webinar where they havenâ€™t made any sales. The most successful to date closed at just under 10% conversion rate! IMU also enjoys an extremely high attendance rate â€” over 50%! They announce webinars only 2-3 days prior. Many marketers prefer to announce it over a week in advance, as they like to do a pre-webinar mailing sequence. However, this affects the attendance rates, as people often canâ€™t foresee their plans a week in advance. So, announcing your webinar only a couple days beforehand gives your audience a chance to plan better and actually show up to see you live. IMU discovered Demio around the end of 2016. They were previously using GoToWebinar, but decided to switch due to pricing and the requirement to download the software becoming a blockage. Around that time, IMU started using marketing automation extensively: software like ActiveCampaign, various triggers and funnels, so Demio was a perfect fit. 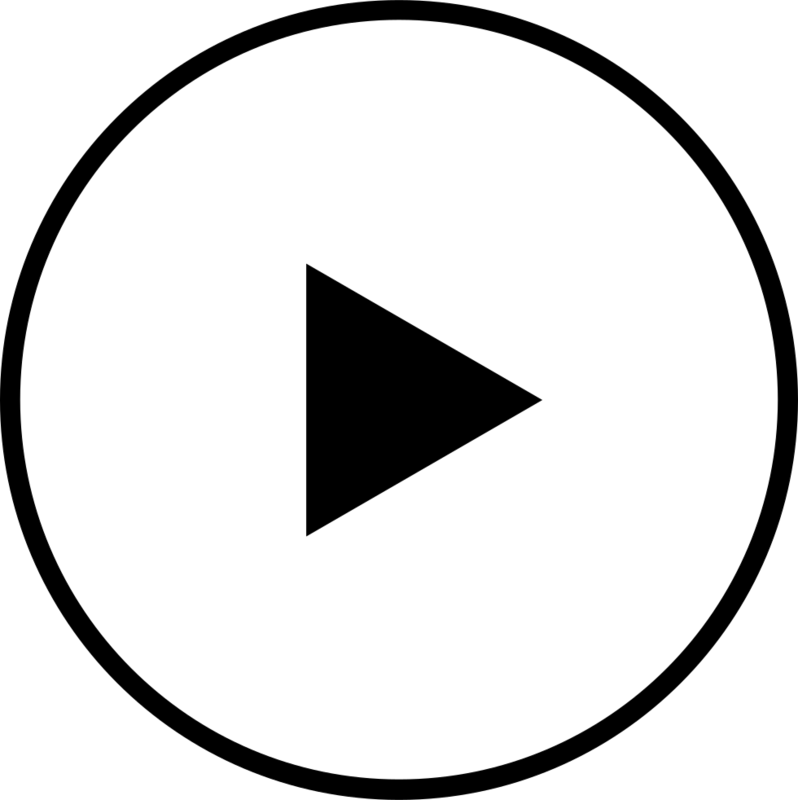 IMU tags people in Demio based on their actions during the webinar: when they joined, how long they stayed, if they watched everything, and so on. They enjoy the simplicity of the tool and the setup, as well as the analytics. They check reports to analyze their webinar attendance and see, for example, if there was something that prompted people to drop, then they go back and analyze what it was. It allows IMU to improve their performance and get even better results next time. IMUâ€™s mailing sequence is connected to Demio tags, allowing them to automate their webinar marketing and save a lot of time on not having to do this manually or continuously check for any issues. As with any aspect of inbound marketing, if you focus on value first and sales second, your audience will trust you more and become open to your offers. IMU practices this extensively and they are rewarded with soaring attendance and sales rates, allowing their business to bloom.